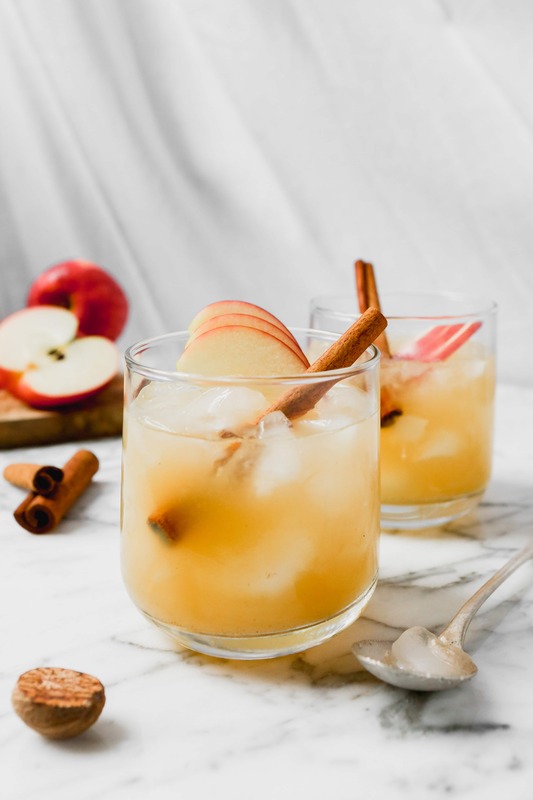 The classic bourbon smash gets an autumn upgrade with the addition of juicy Honeycrisp apples, honey, and some warm spices. 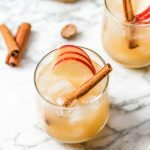 Incredibly easy to make, this five-ingredient apple cocktail is perfect for any fall or holiday party! What is a bourbon smash anyway? You need some kind of spirit. The spirit of choice is often whiskey, but you can use whatever you like. Use in-season fruit. Again, classic smash recipes call for citrus, but use whatever you like and is in season. For this recipe I use both lemon juice and apples. Add some kind of sugar or simple syrup. Here I use honey in place of simple syrup for its added flavor. An additional flavoring such as an herb or spice. You’ll often find bourbon smashes made with mint, but for this recipe I kept it cozy using nutmeg, cardamom and a cinnamon stick for garnish. Ice. Whether you serve the bourbon smash over ice or shake/stir it then strain it out, ice is always used one way or another when making this classic bourbon cocktail. 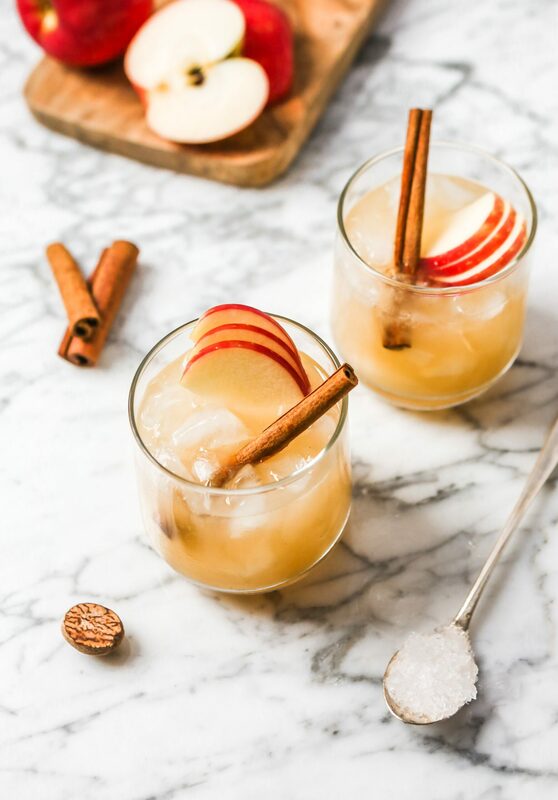 It may sound silly, but some apples are definitely better suited for cocktails than others. How do you distinguish which are best? 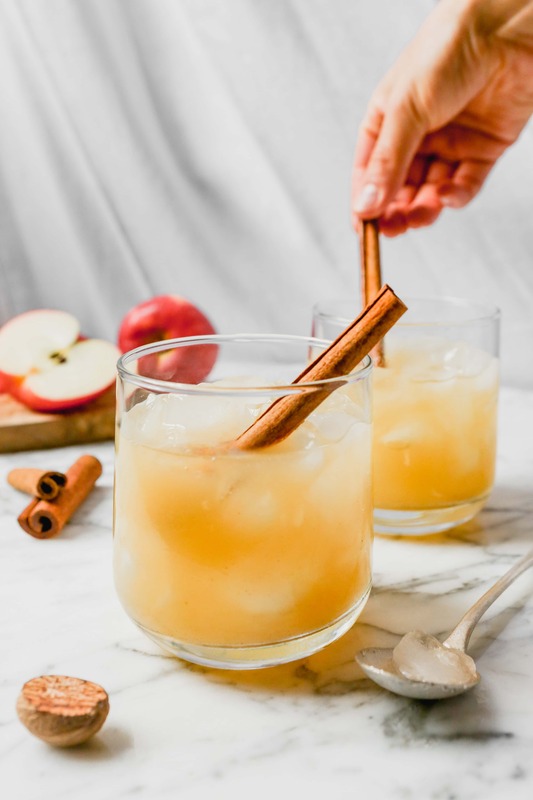 Well first and foremost, flavor is king when it comes to using apples in cocktails because you won’t be using very much apple. Choose apples that are big and bold in flavor, like Honeycrisp, Pink Lady, or Fuji. In general, choose apples that are fairly juicy. Stay away from Golden Delicious (not a whole lot of flavor) and Red Delicious varieties. 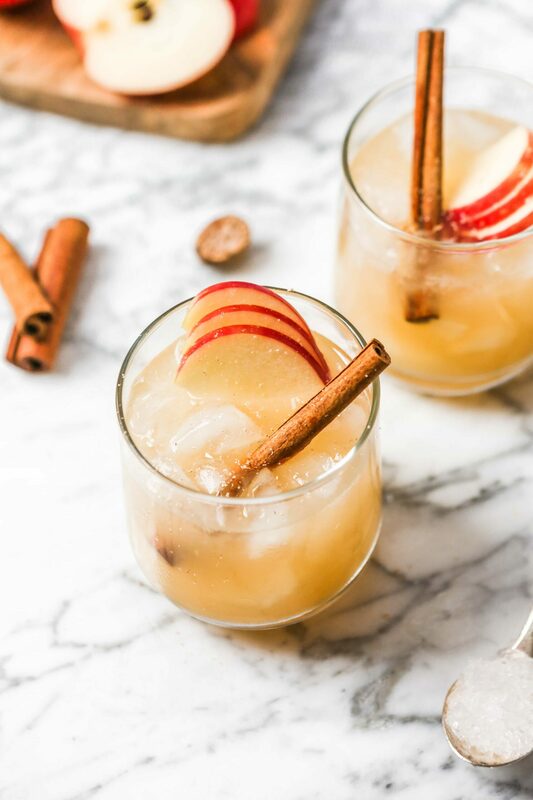 This Apple Bourbon Smash is the perfect cocktail for any fall or holiday party. 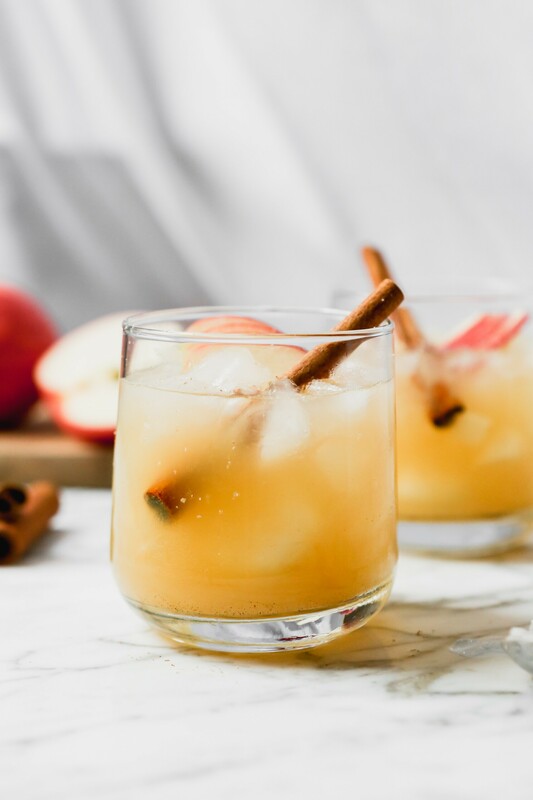 Made with juicy Honeycrisp apples, honey, and warm spices, this bourbon smash is packed with fall flavor. 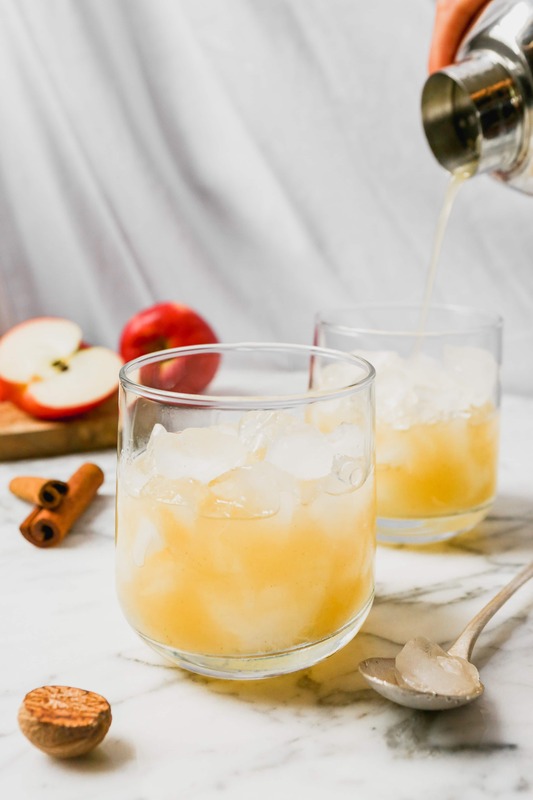 Plus, you only need 5 ingredient to shake this apple cocktail up! Muddle apple and honey in a cocktail shaker until completely smashed and liquid is released. Add bourbon, lemon juice, a few grates of fresh nutmeg and a pinch of cardamom. Fill shaker with ice and shake vigorously until thoroughly chilled. Fill rocks glasses with ice and strain cocktail into glasses, garnish with a few more grates of fresh nutmeg, an apple slice, and a cinnamon stick, if desired.